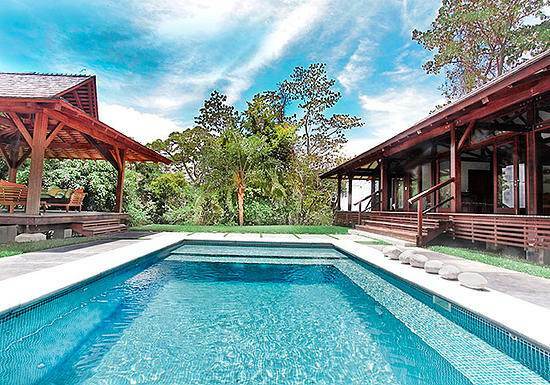 This Eco/Luxury dream home is located right above one of Costa Rica’s famous surf towns. 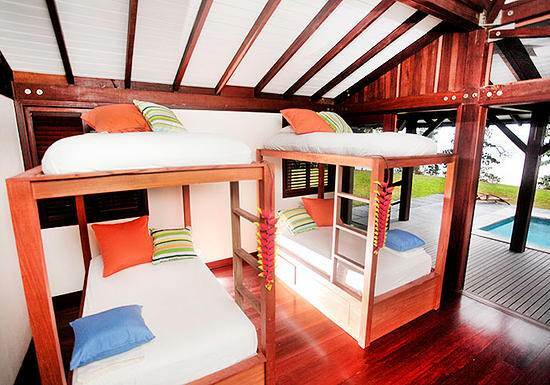 The open air architectural design includes six bungalows intertwined with beautiful gardens and pathways. 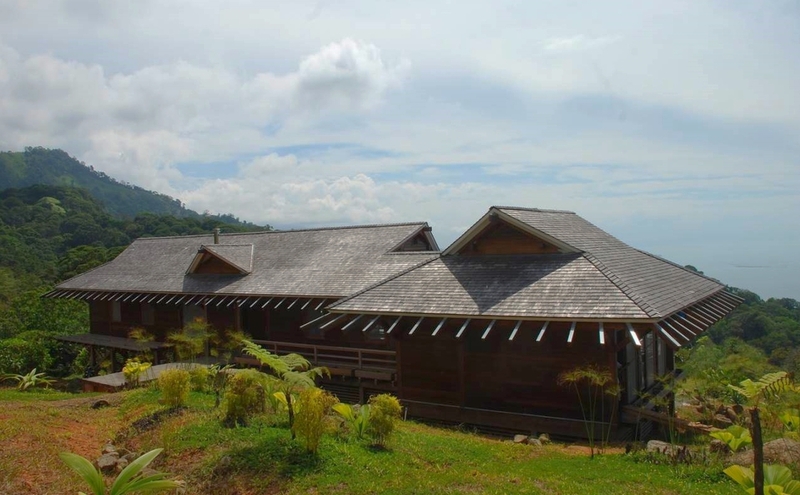 The "Main House" is the only timber frame structure of the six bungalows. 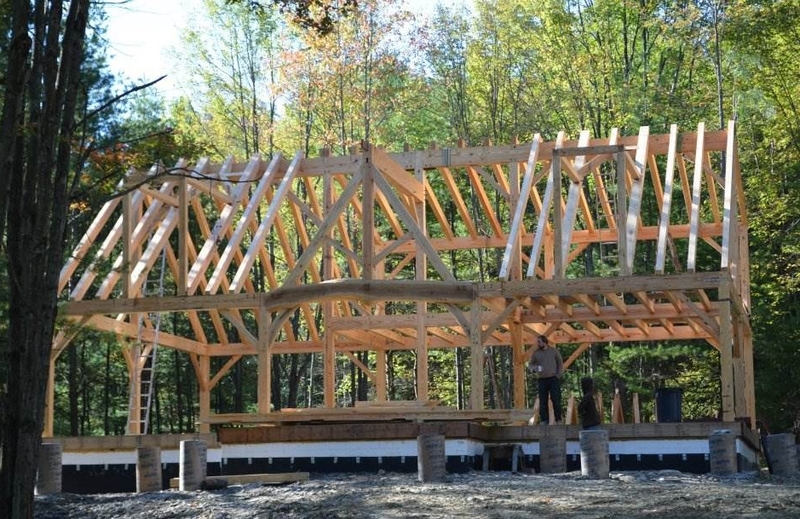 Serving as a kitchen/dining/and entertainment space, the timber frame supports an entirely open floor plan with elaborately carved posts leading to a stepped hip roof with splayed Fiji rafters. 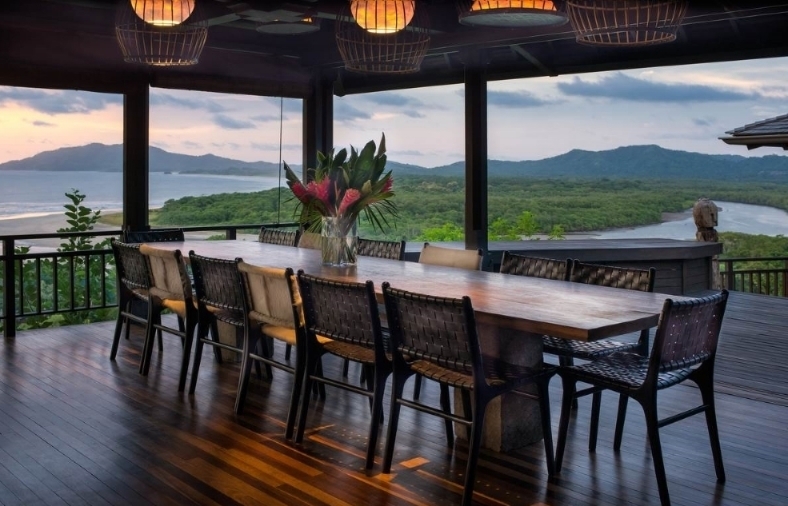 This architectural gem was inspired by a temple in Indonesia and offers a spectacular view of the Pacific. 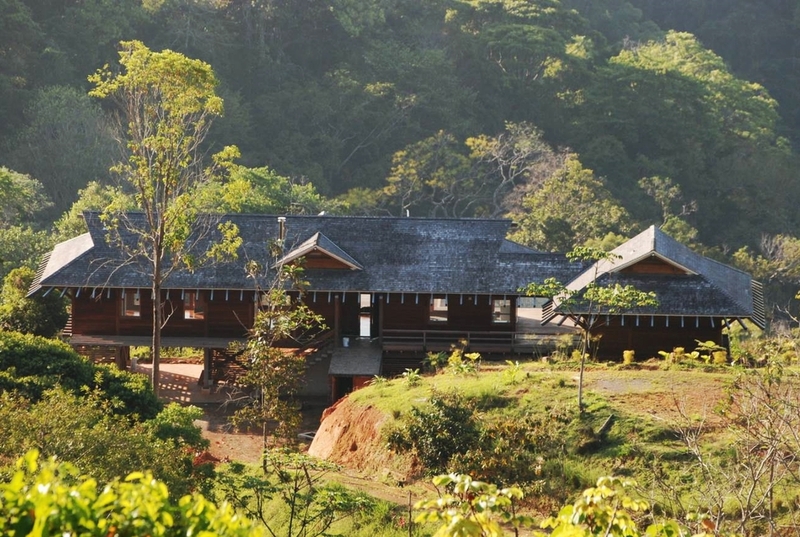 Pachote timber was locally harvested from a plantation nearby, and local labor was employed. 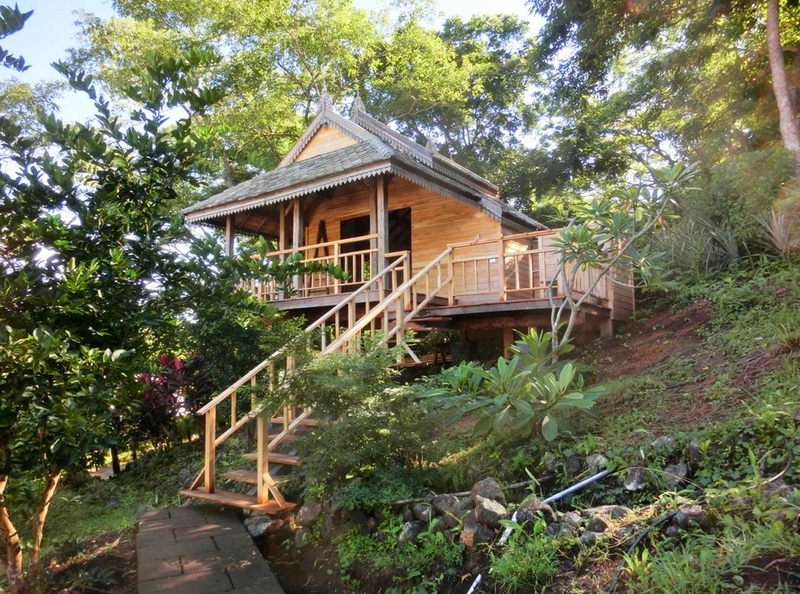 "El Chante" is now used primarily as a vacation rental and is recognized as one of the most beautiful homes in Costa Rica. 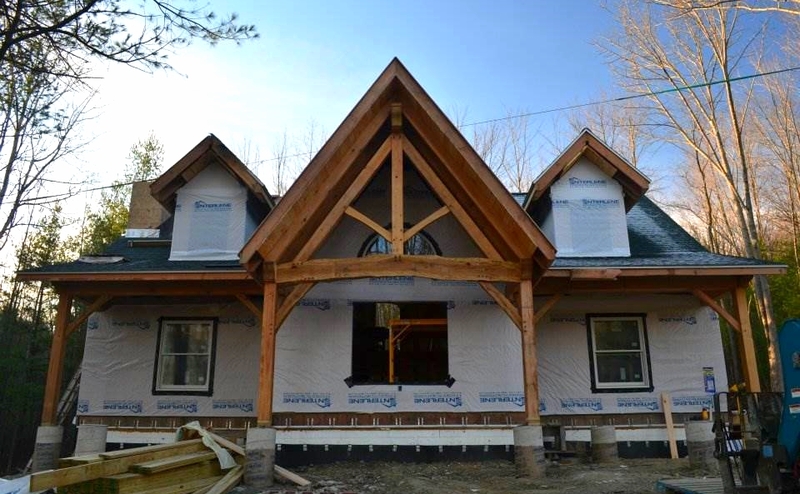 Timber Frame residence built as a retirement home for New York contractor. 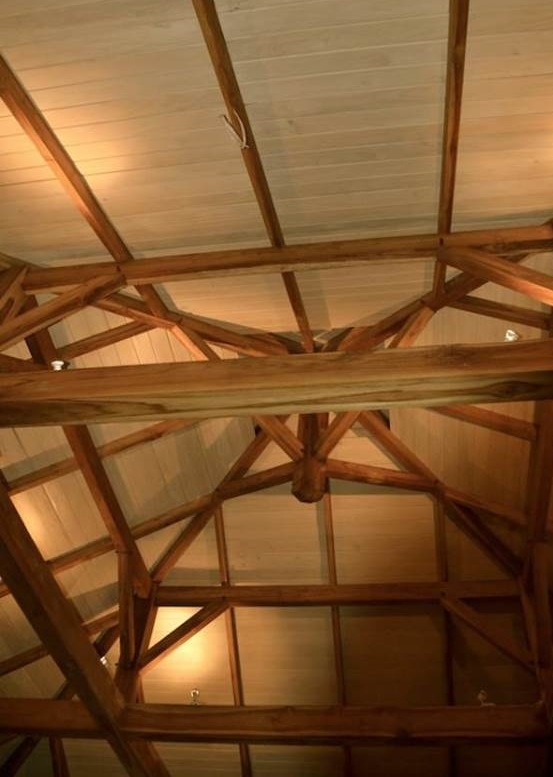 Southern yellow pine frame has an intersecting gable entry with live edge oak tie beams and braces. 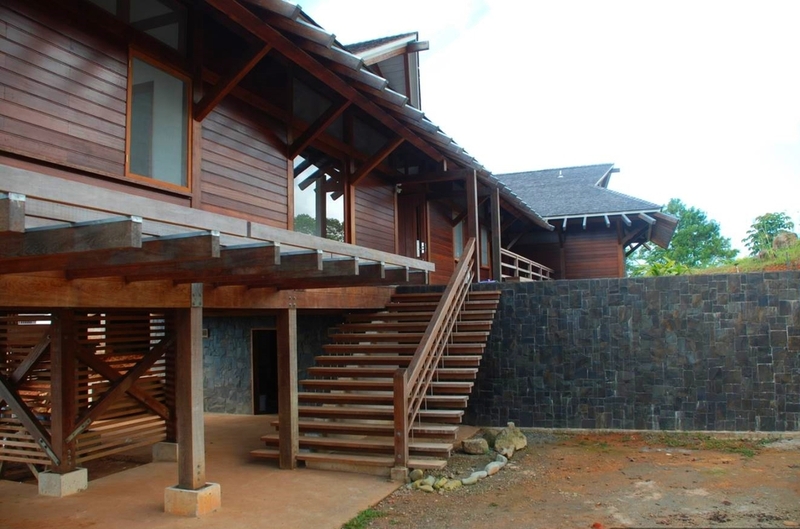 Modern timber frame vacation home over looking the Ballena Bay on the south central pacific coast of Costa Rica. 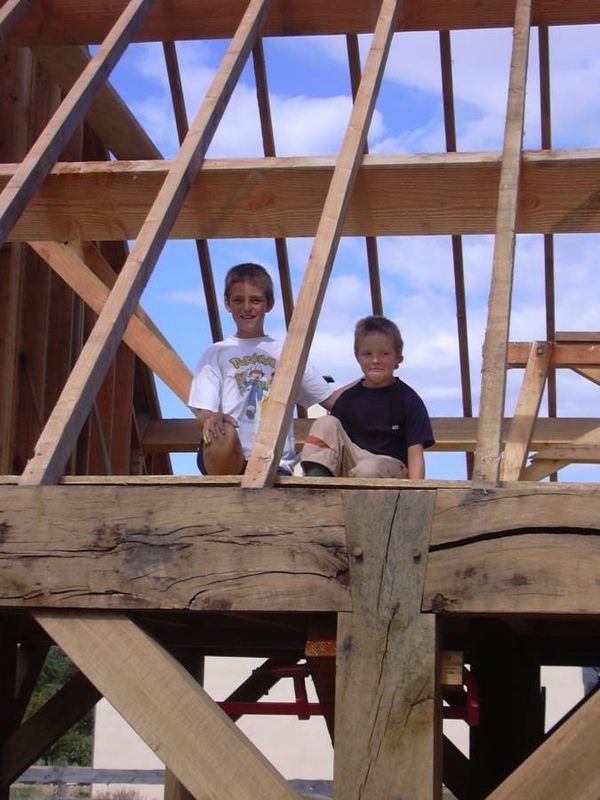 The timber frame is exposed in both the interior and exterior of the home with a beautiful compound roof system seen all throughout the house and an immense overhang around the exterior with Fiji rafters at every corner and angular dormers above. 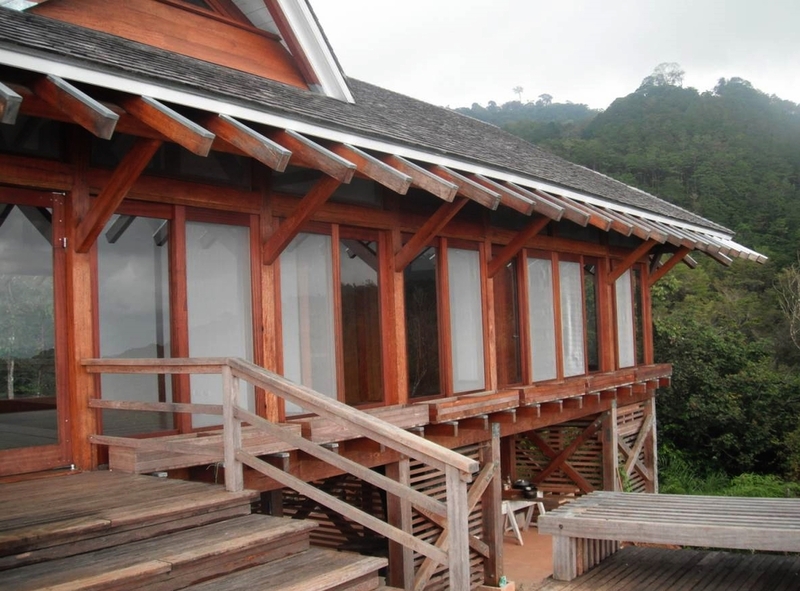 Angelim Pedra timber was sourced from a sustainable forest in Peru and local carpenters were trained and employed throughout the duration of project. 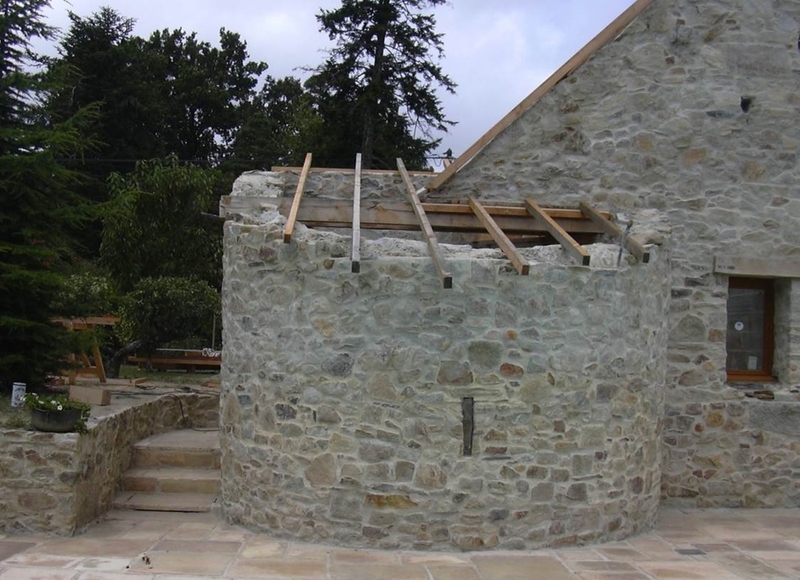 Timber framed addition and roof system to an 1850's masonry home. 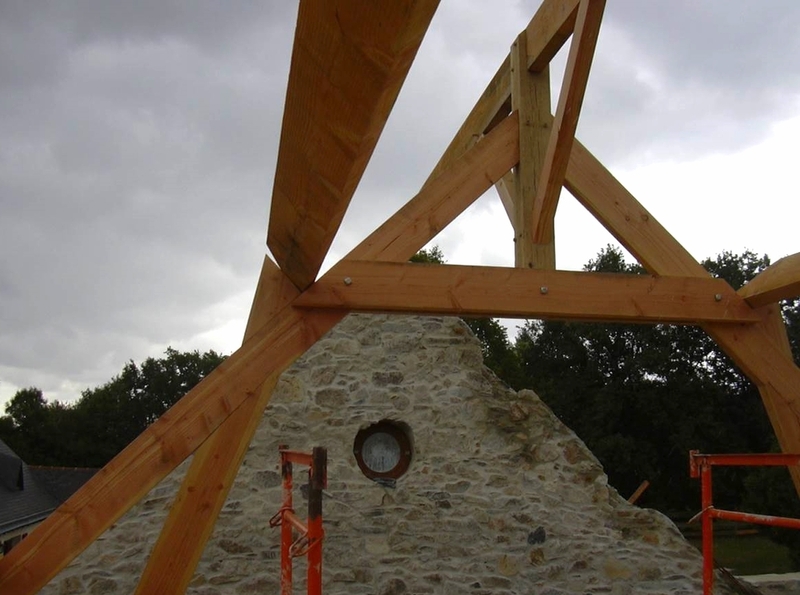 Reclaimed oak timbers were scribed to construct post and plates and new material used for the roof system. 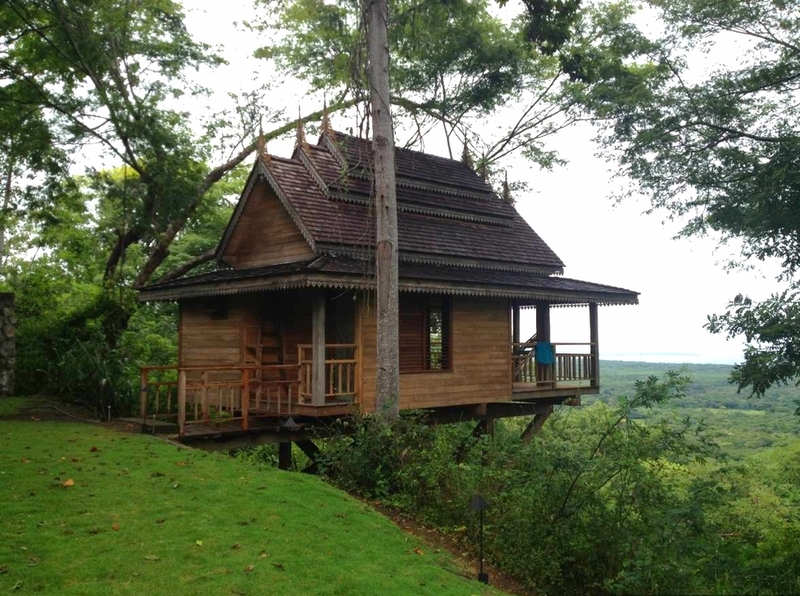 The Osa Peninsula is a wondrous, magical, and untouched place for nature-lovers and adventurers. 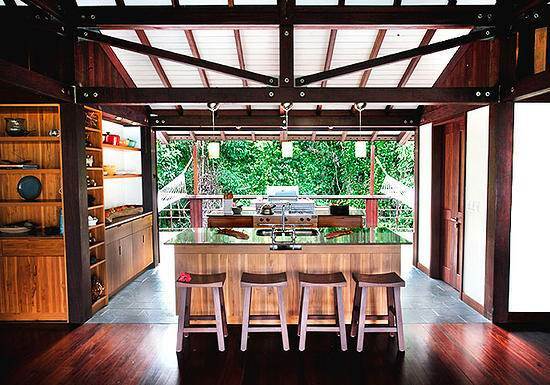 This private residence was built as a vacation home for a young family of four. 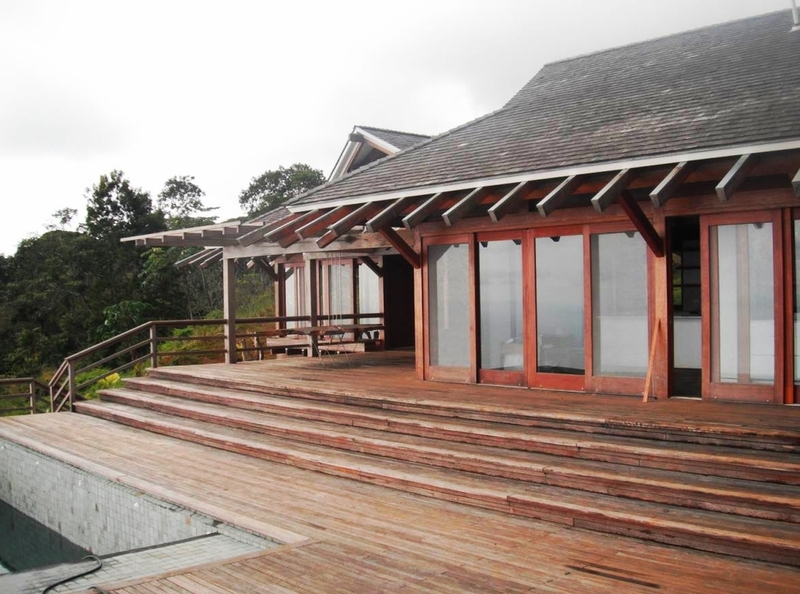 Angelim pedra timber was used from a sustainable forest in Peru and the contemporary frame incorporates exposed steel knife plate connections. 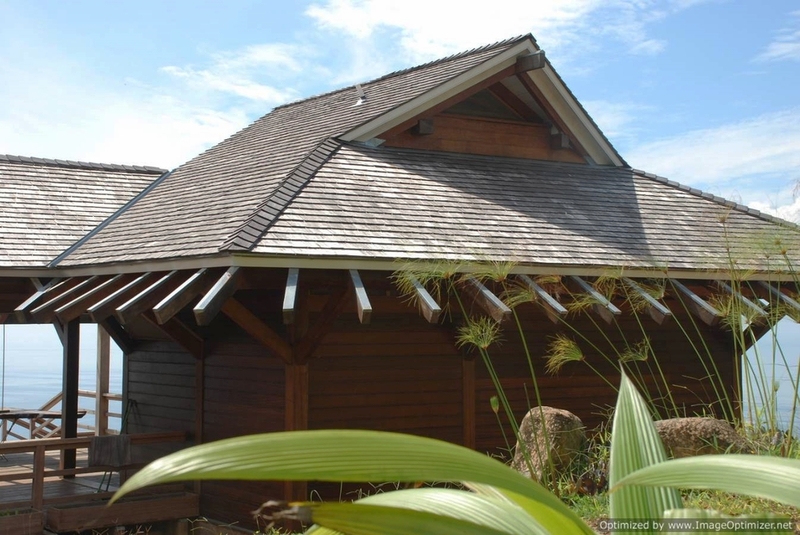 The tropical dutch gable roof allows for added natural light and ventilation. 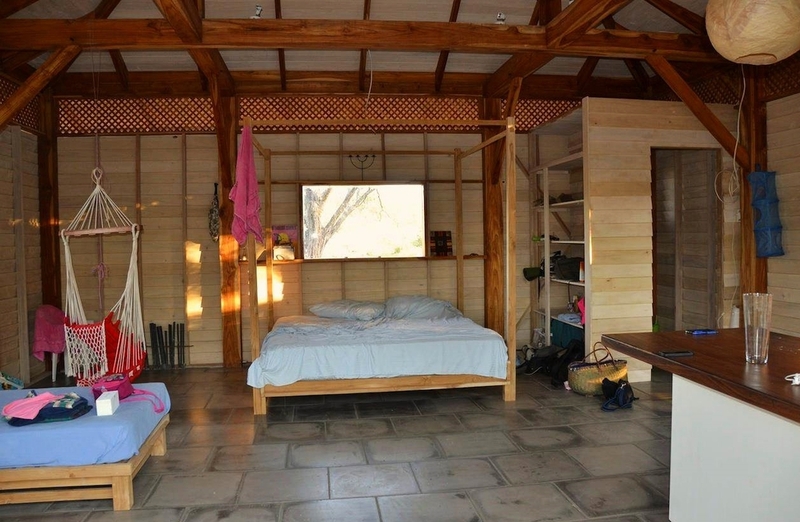 In addition to the timber home, there is also a pool pavilion and a garage house/pergola. 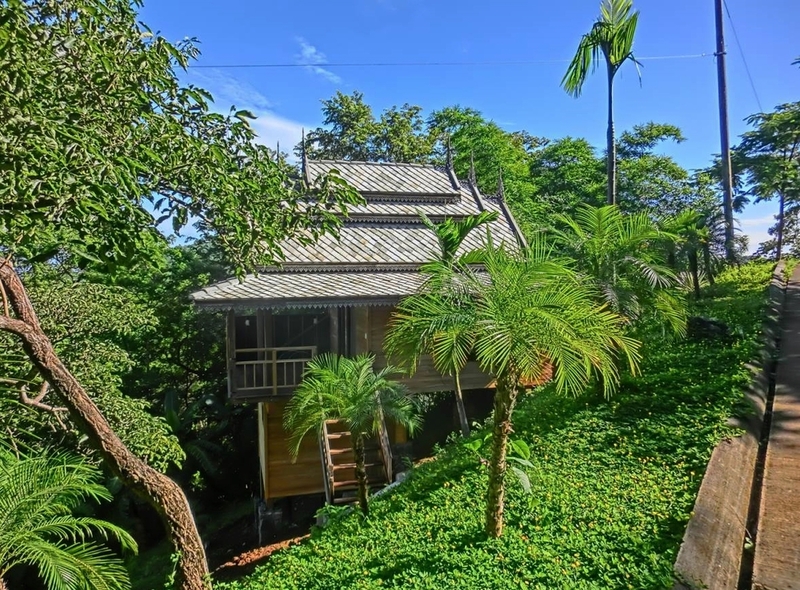 About 1 mile from the famous surf of Playa Grande, these three private bungalows surround the “Maison Blue” house serving as private bedroom suites for guests. 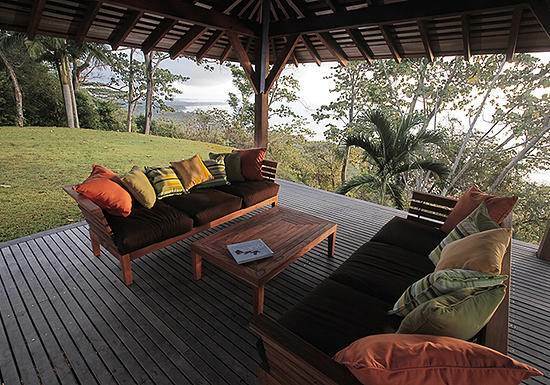 The “Maison Blue” house is another architectural gem in the Nicoya Peninsula region. 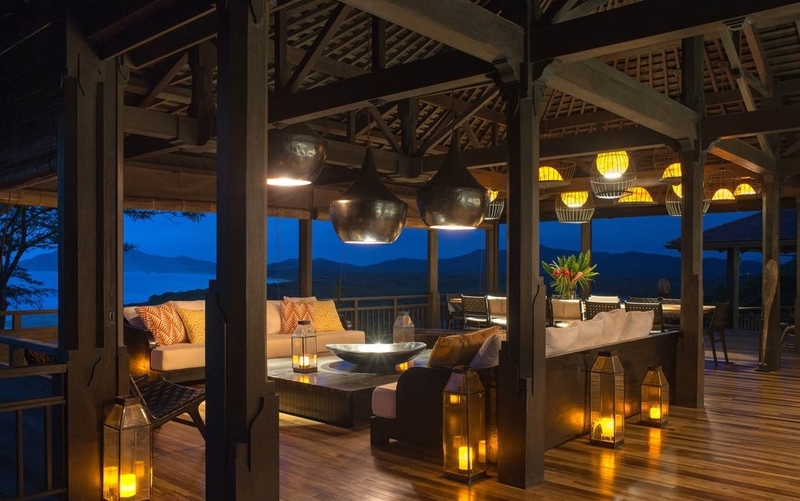 Built in 2010 the developers felt like the property needed more soul and decorated the interior with Southeast Asian artwork and antiques. 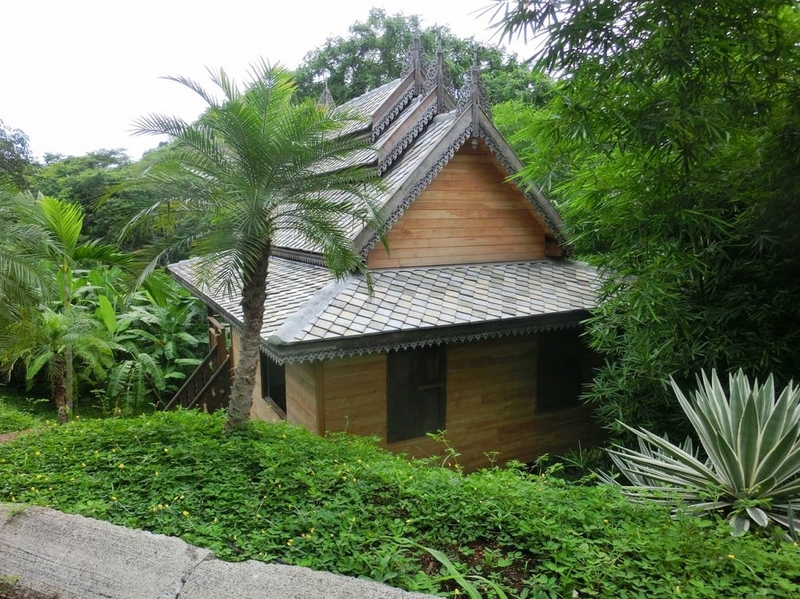 While collecting decor in Thailand the developers came across 3 bungalows along an inner coastal waterway. 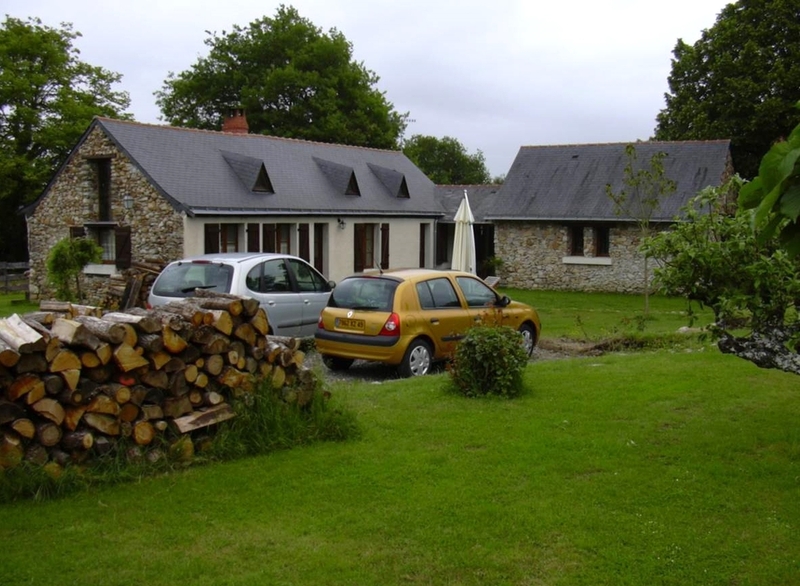 They were in need of much repair and hadn’t been maintained over the years. 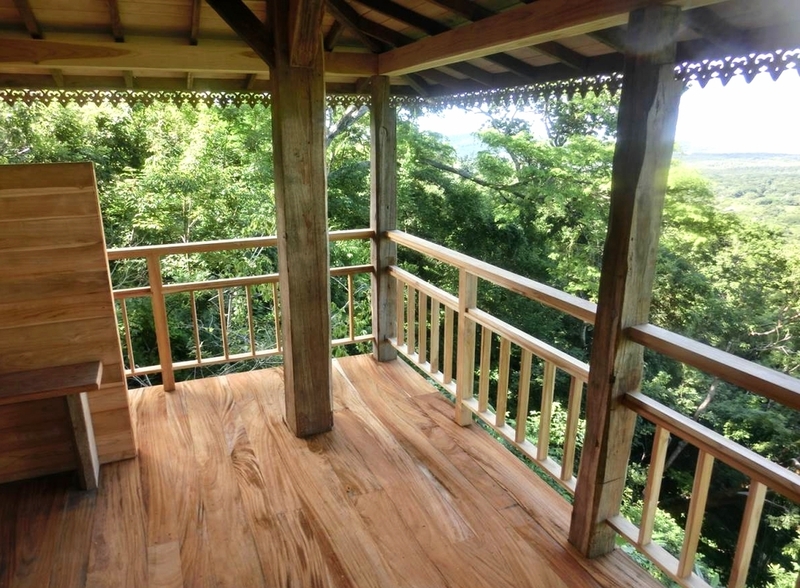 With the help of local labor in Thailand, the 120 year old bungalows were disassembled and shipped to Costa Rica. 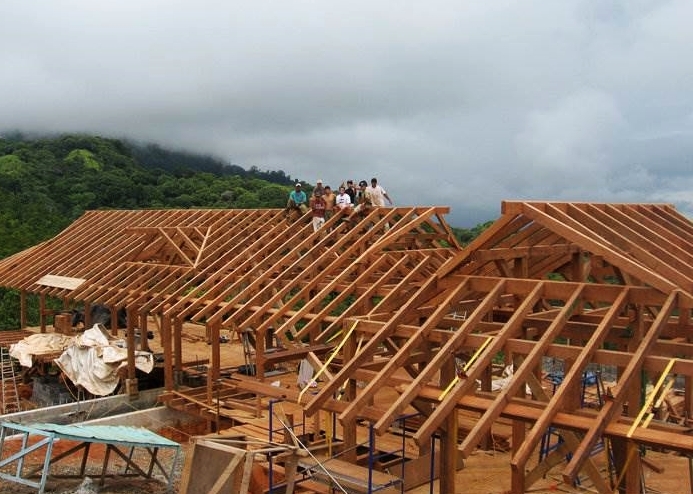 Timber Artisans arrived to find three shipping containers filled with thousands of teak wooden components. 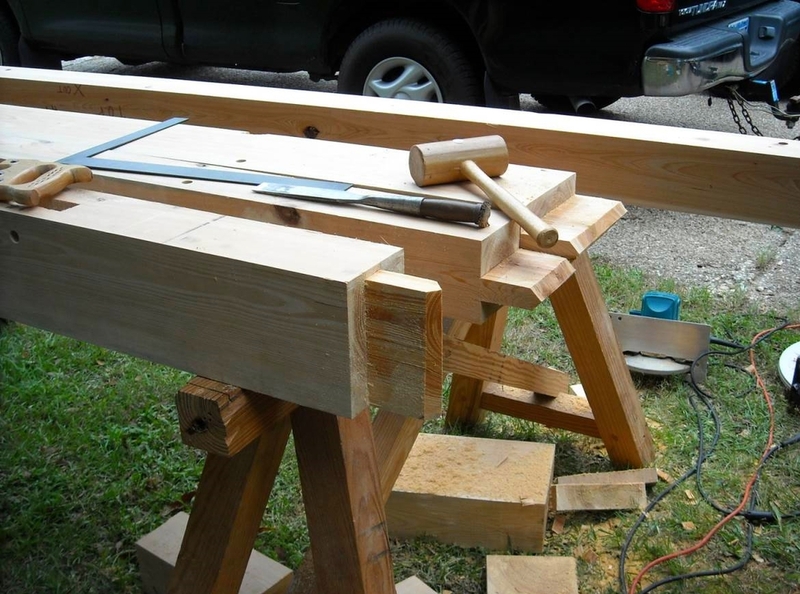 After much organization and identification, 3 designs were derived, and construction began. 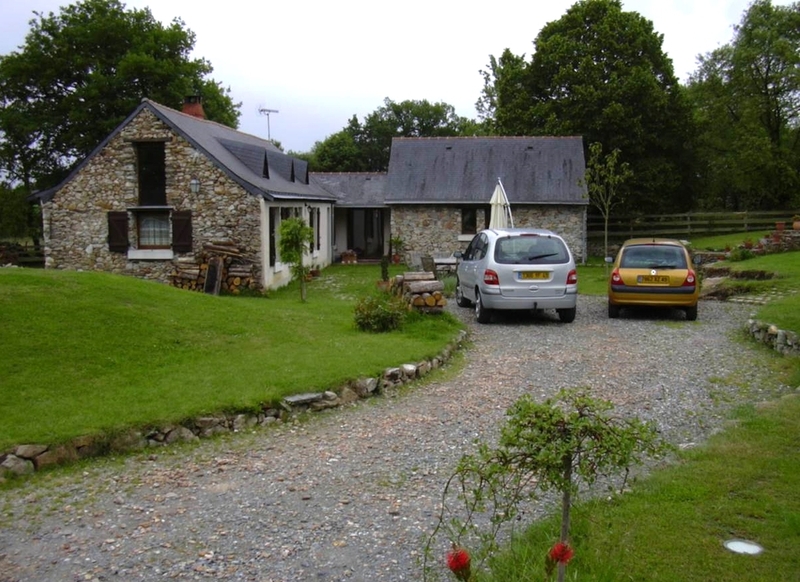 The property is now hosts a bed and breakfast and the entire property can be rented for specific events. 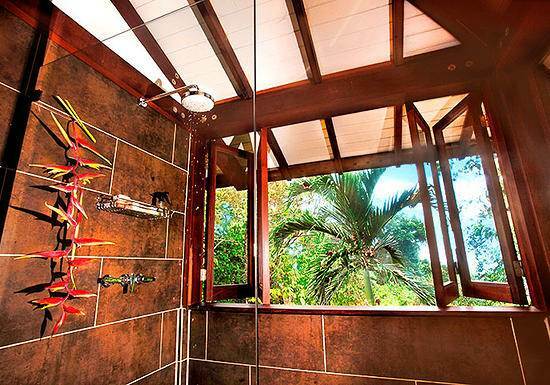 On a small lot a stone’s throw away from Playa Avellanas, lies one of our favorite small frames. 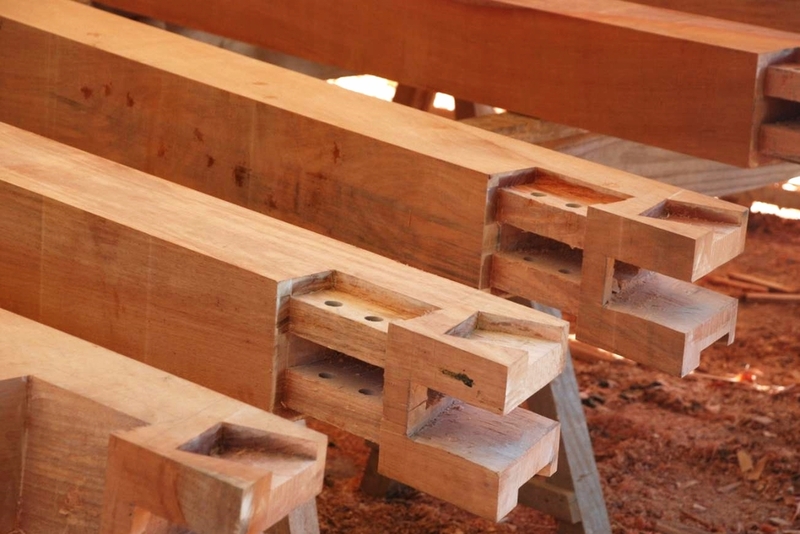 Timber Artisans designed and built this frame using sustainably harvested local teak timber. 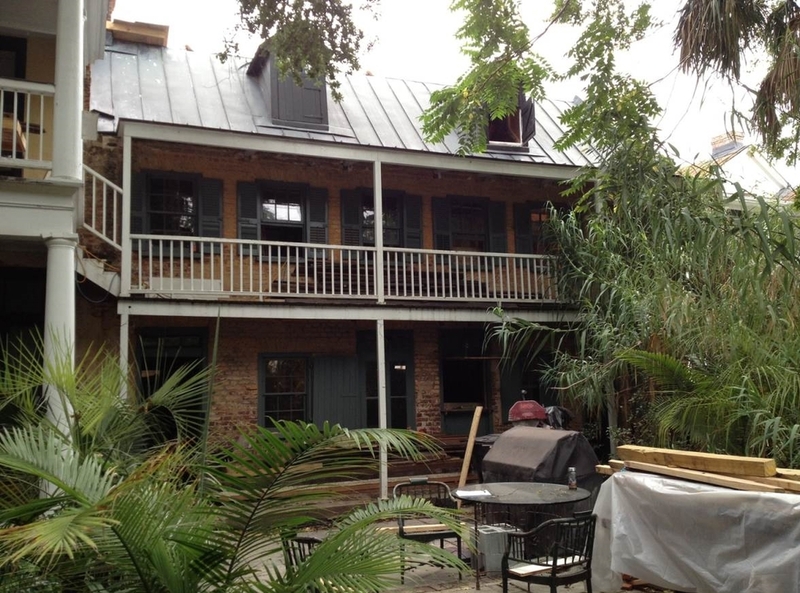 Painted timber frame porch addition to a Victorian style home in downtown Charleston. 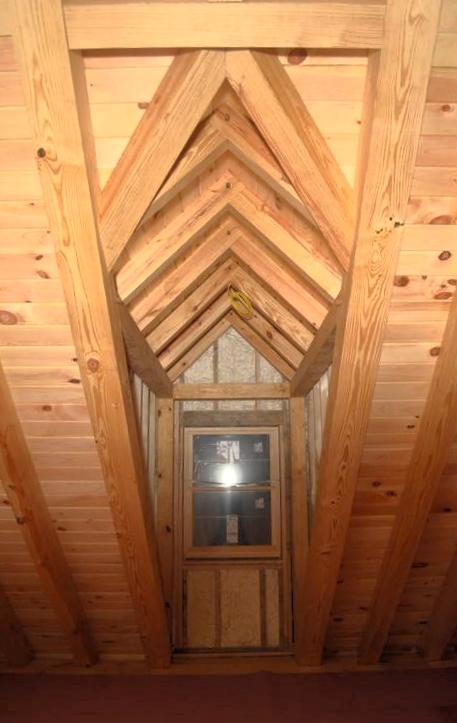 Two timber frame walls are found on the interior of the home as well. 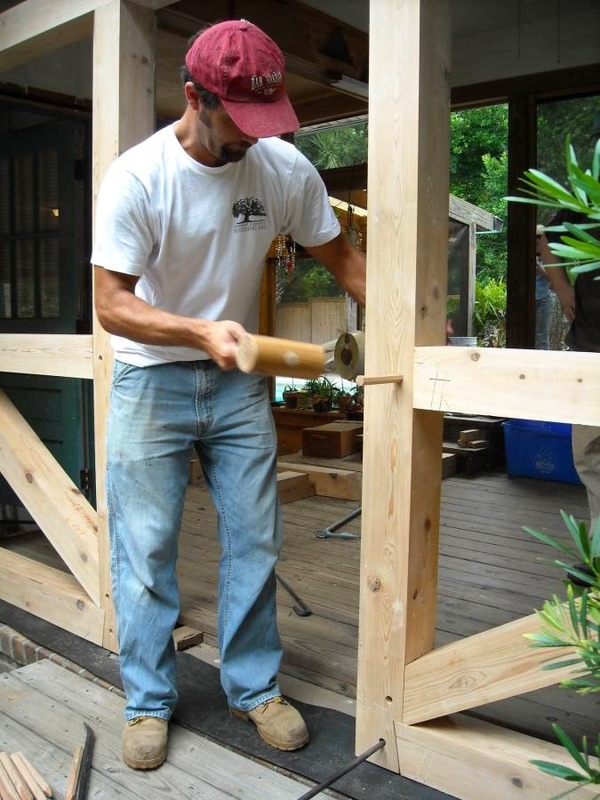 The square edges of the posts and size of the plates add strength to the appeal without taking away from the decorative Victorian Elements. 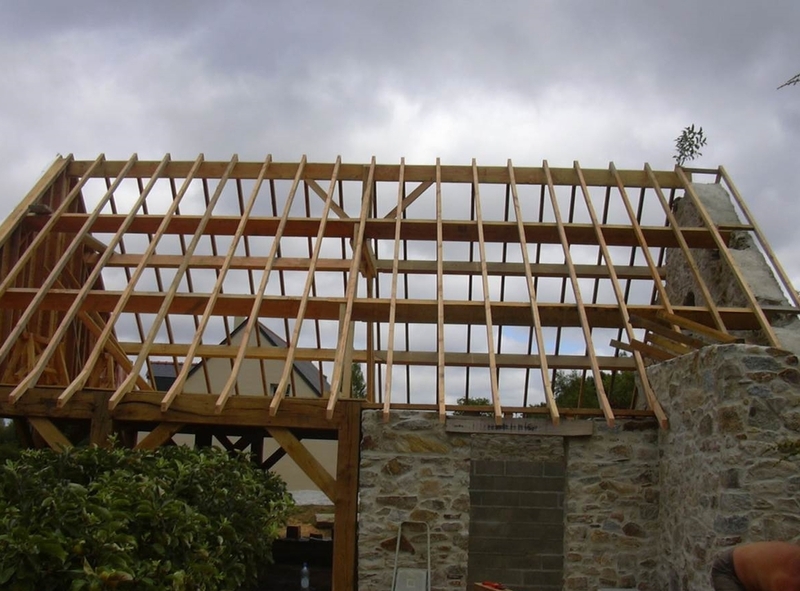 This timber frame replaced a failing unattractive wood porch structure. 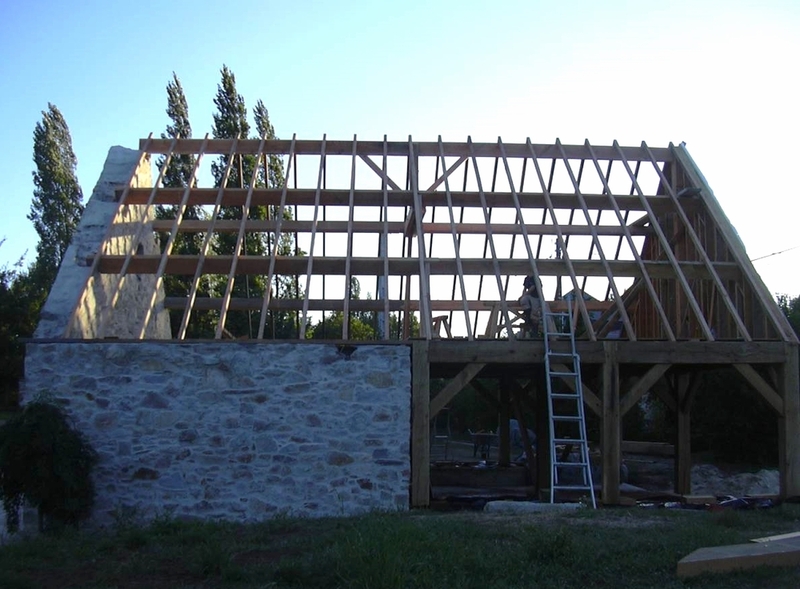 The roof was temporarily supported and the new cypress frame was installed. 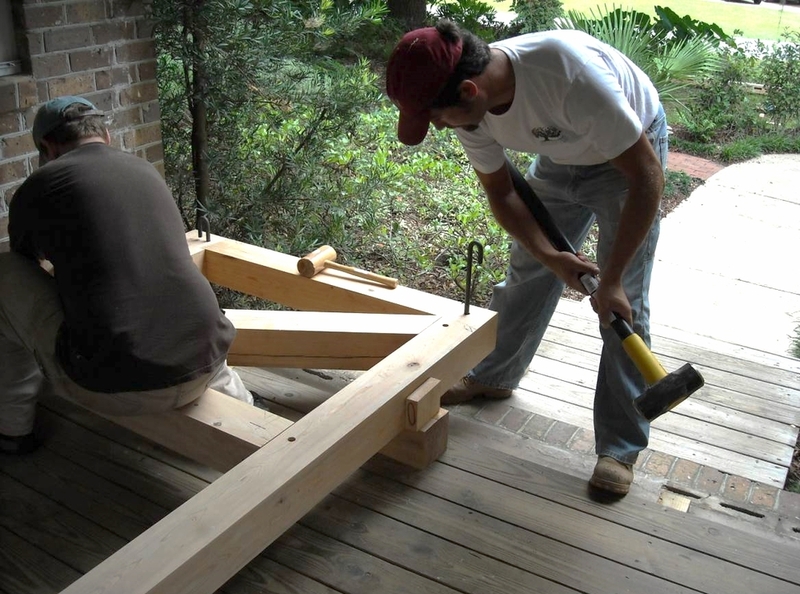 Key aspects of this frame are the wedged scarf joint connections in the plate system and the level bracing found in the floor system. 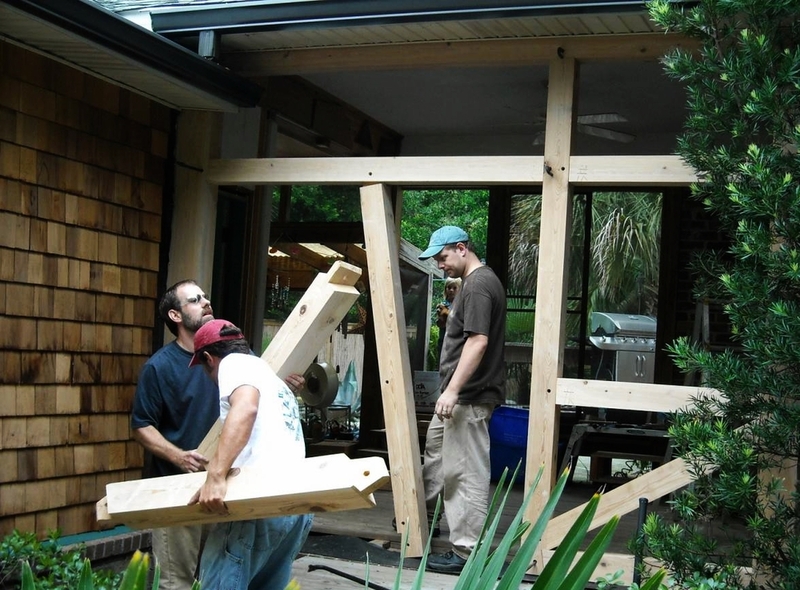 Conventional 2x framing in conjunction with SIPS and reclaimed hand hewn southern yellow pine timbers make up this hybrid frame home on Pawleys Island. 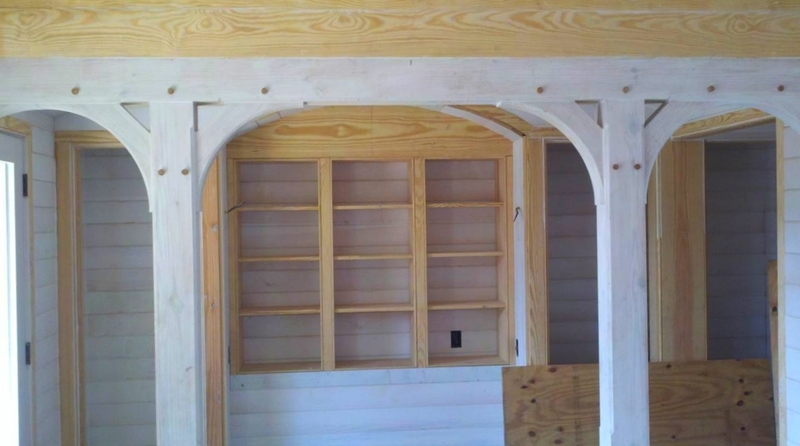 "James Island Timber Porch" - "James Island, SC"